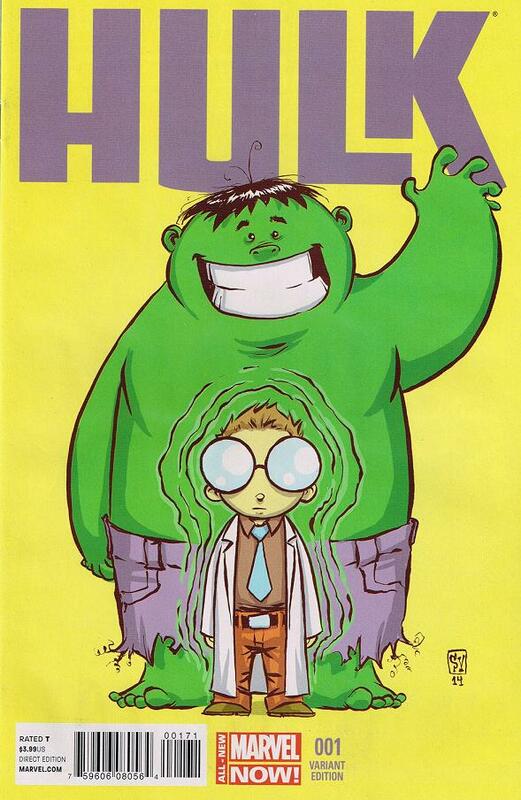 This entry was posted in Comic Review, Hulk Comics and tagged 2014, Hulk #1, Mark Waid. Bookmark the permalink. Do you read Snyder’s Batman? Im not a Batman or DC fan but I find that book is a consistent “solid A”, and this, for me, is nowhere that level so I have to disagree with you. If you give this an A, how do you rate really excellent work such as Watchmen, Dark Knight, David’s Hulk etc etc? For me those must be rated A. However Im sure youre not saying this book is as good as those, are you? If the best comics ever produced deserve an A, then this book is surely only a C at best? Well, let’s not forget that the Watchmen and Dark Knight are complete stories – it’s not fair to compare the two – PD’s Hulk spanned a decade +. This is just a single issue of what will be a larger story. 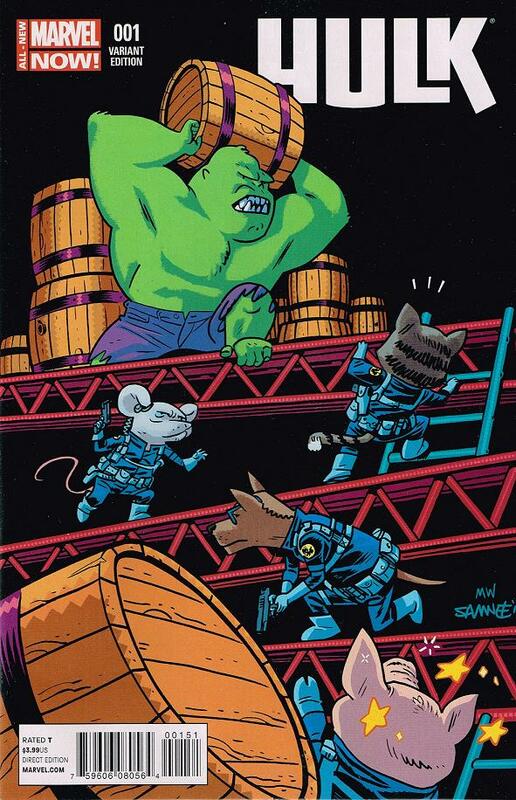 One of the reasons I sort of stopped reviewing just single issues and waited for a whole story arc is because they would start off strong and fizzle in the end. This being a number 1 I thought I’d make an exception. This is a great jumping on point that is well written and makes you excited for the next issue. 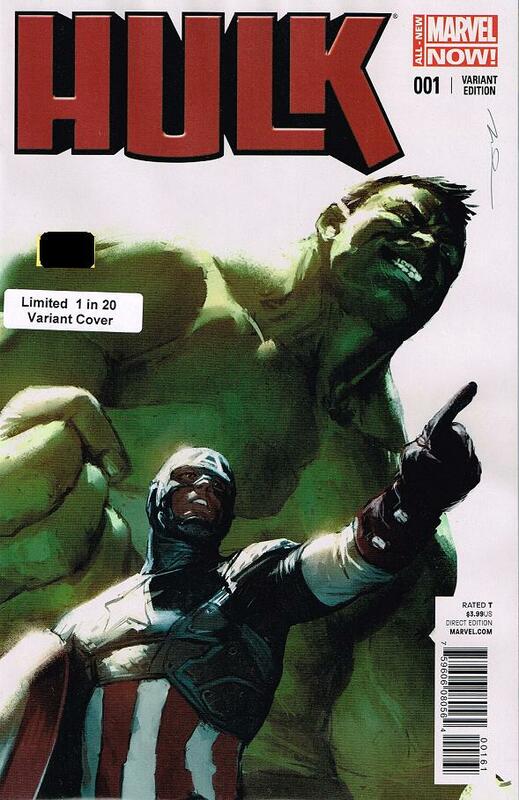 The art is solid and we’re given a new scenario that I am not sure how it will play out – all of these things combined, and the fact that we haven’t had a decent Hulk comic in a while, is where the A came from. I can see where you’re grading is coming from – although I stand by my A – and I can only hope Waid keeps on a strong path to change your mind. Thanks for the explanation, I understand (but dont agree!) I am going to re-read it however and see if my opinion changes as it seems to generally have got good reviews. I cant really see that happening, but you never know. 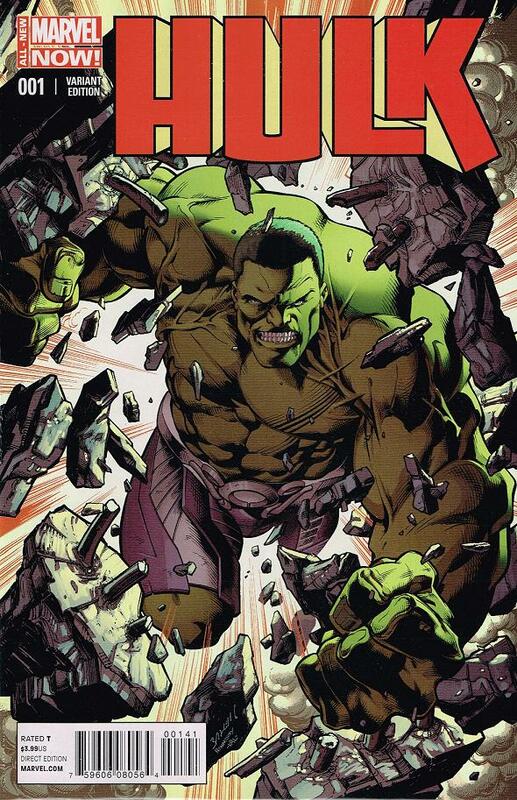 Here are a few interesting links about the Hulk. Saw those when they were posted. Good stuff! 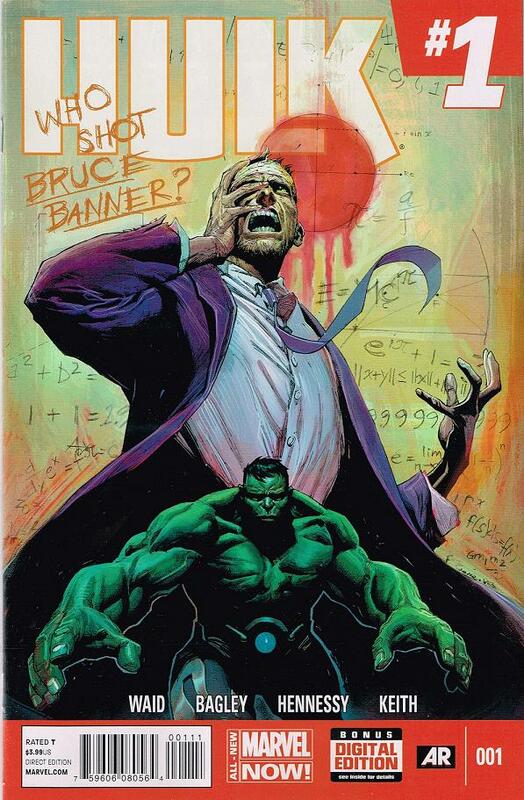 Have you read the Hulk novel? It is not bad. Not great but a decent simple story.